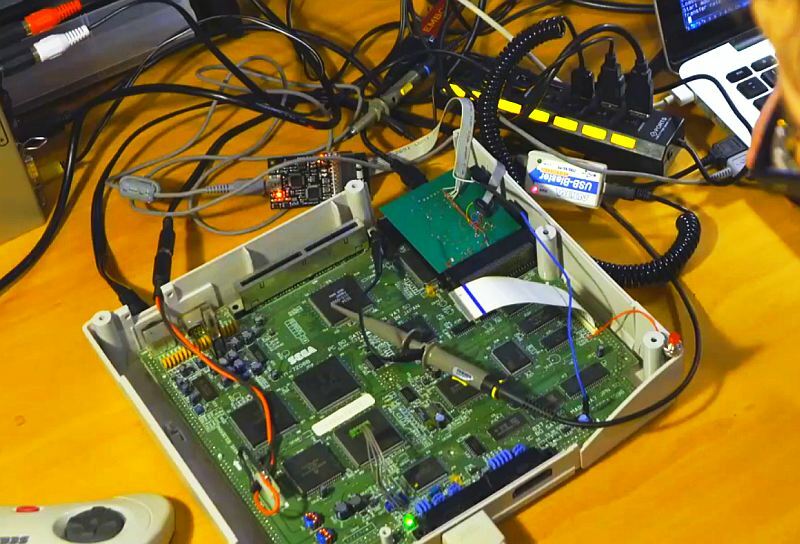 Techno Motor is a saturn based music generator, break your memory carts out, and take it for a spin! Would also love to get some use out of my saturn. Its been hiding in the cupboard since soon after release! Which Saturn model to buy??? And where in EU? YOOOO! Just started writing Saturn music in Techno Motor, incredibly stoked for this! So keen! That hardware setup looks sweet! Guys, please identify the tracker the tunes of Megaman 8 were written on. And afaik, composers in Japan have some assistents (titled as operators) and music programmers, so composer perhaps "only" composes pieces on his music workstation and assistents adapt score for console thru their tools. Hacking SFF is way to go. To learn file format. But this will takes months to go. Maybe years. But Saturn soundchip is supreme so motivation will be high. martin_demsky, I guess your player doesn't want to play an uncompressed module (which also possibly has no correct CRC in it). The only thing to play it I can offer is my customized version of Aossf 1.21 Winamp plugin - http://filebin.ca/34G33W4d4yk7/02___.zip - where a simple resampler was added (not Linear; a bit more advanced than it, but not much, and the code became a bit more dirtier (after my insertions) than the original, which I've initially got, had). I also didn't notice any difference between Rockman and Megaman; that, IMO, meant to be the same game. Matej, thanks for the introducing datasheet. I might use it if nobody will recognize the tracker (tracker where I could load this module to edit it).